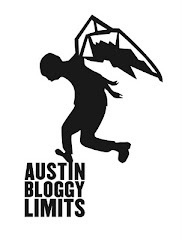 AustinBloggyLimits - An Austin Music Blog: Play Free, Bird! Andrew Bird is playing the Paramount Theatre with Loney Dear tomorrow but you can see the Bird for free at Waterloo today. That's right the day before he plays his sold-out theatre gig he'll be taking to the tiny stage at Waterloo Records at 5pm today. If you're interested in checking it out I suggest getting there an hour early. The parking is quite limited at Waterloo and there are only a few aisles to stand in where you get a good view of the performance. Later tonight I suggest you head on over to the Mohawk where you can catch Transmography, among others, at the 101X homegrown-series show. But if that's not your scene either you can catch Austin music legend, Alejandro Escovedo at the Cactus Cafe, on the UT campus. 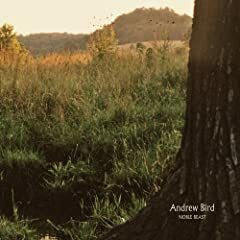 Before I get to the videos I wanted to note that Andrew Bird allows his shows to be posted on archive.org. So there are tons of free, downloadable performances on that site.